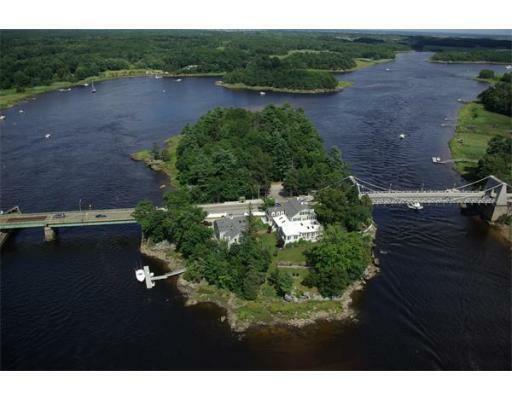 Island Home with Private Dock. 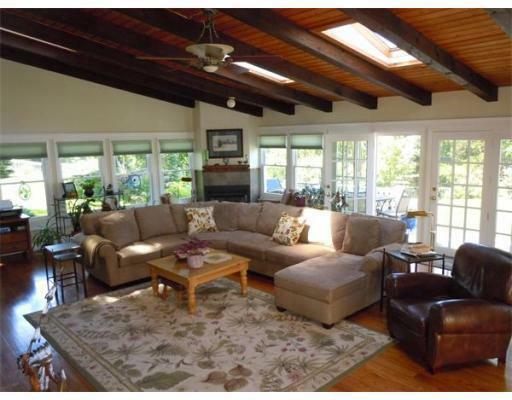 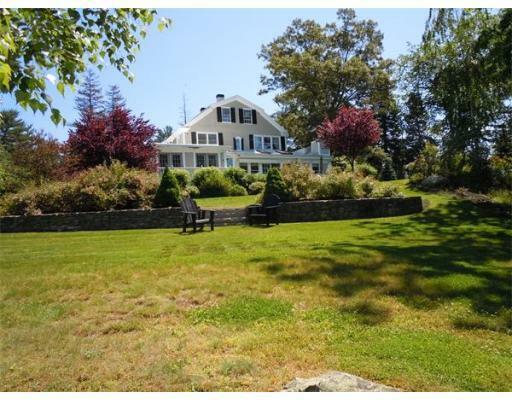 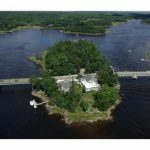 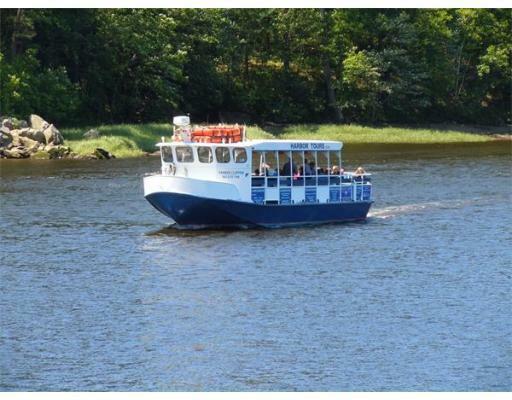 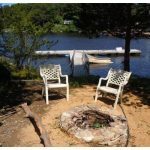 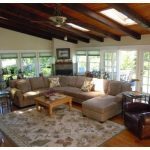 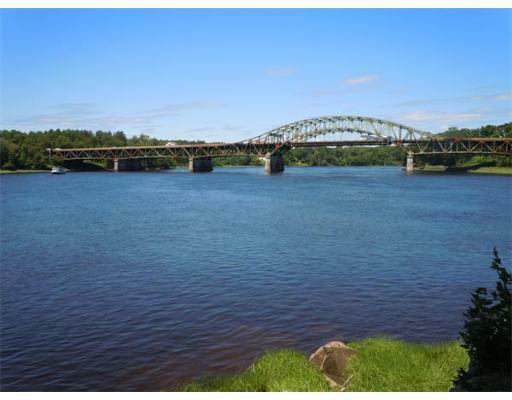 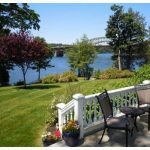 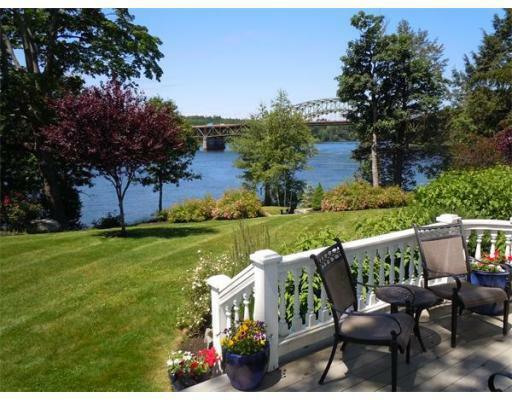 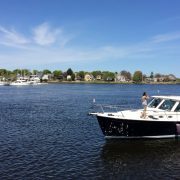 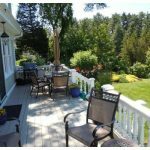 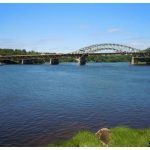 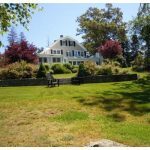 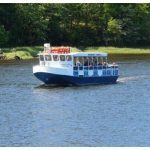 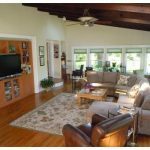 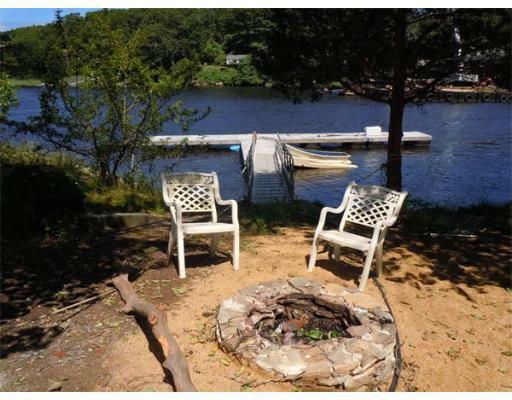 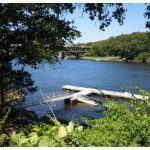 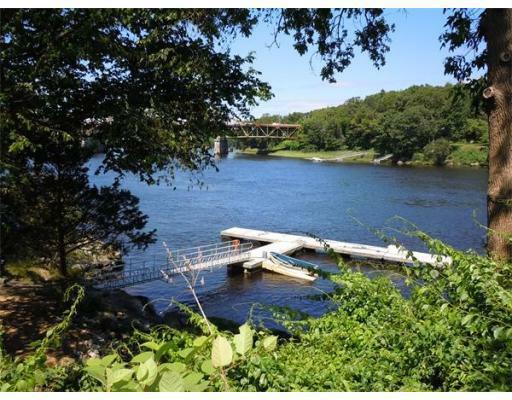 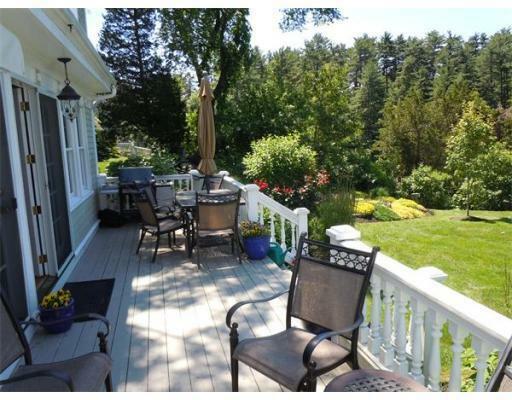 Offering gorgeous views of the Merrimack River and the first suspension bridge in the country, 1 Deer Street in Amesbury, Massachusetts is truly one of a kind. 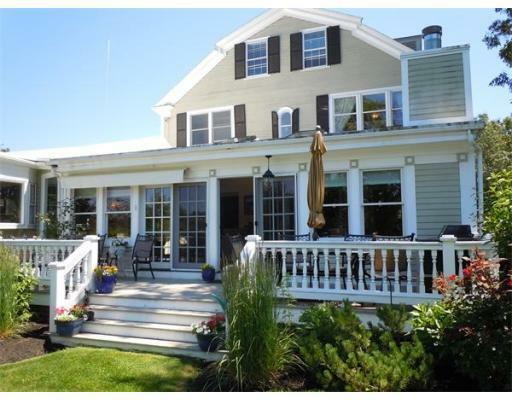 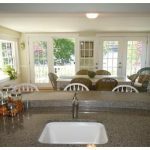 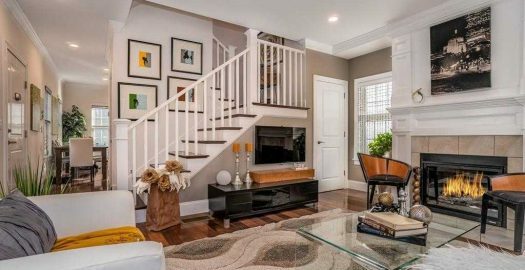 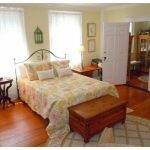 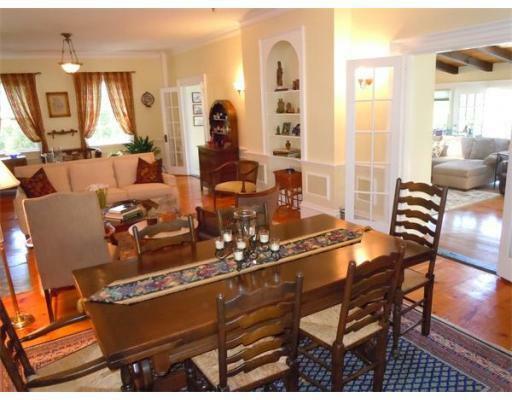 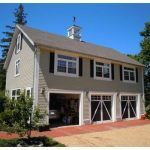 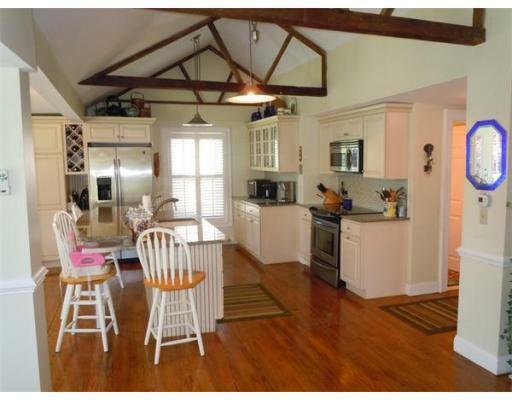 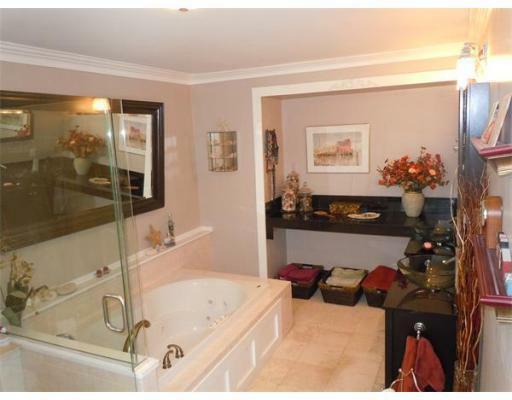 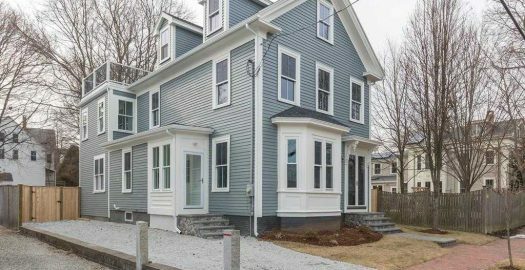 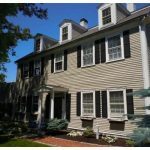 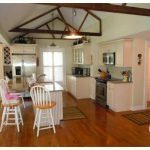 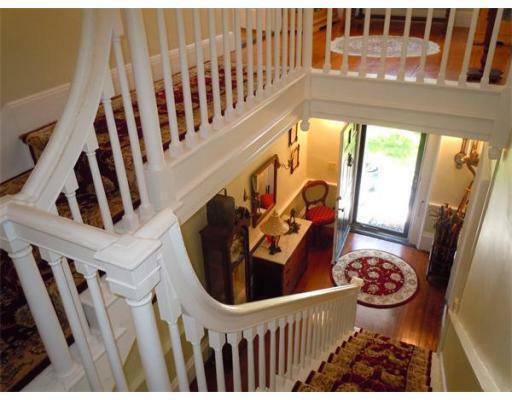 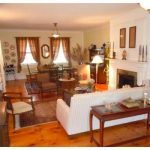 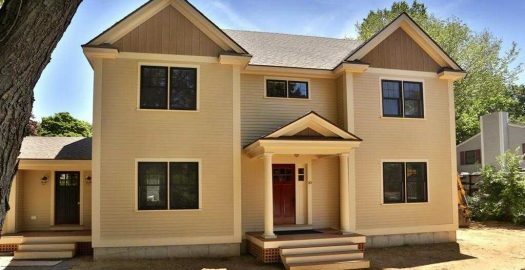 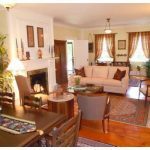 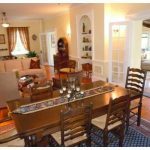 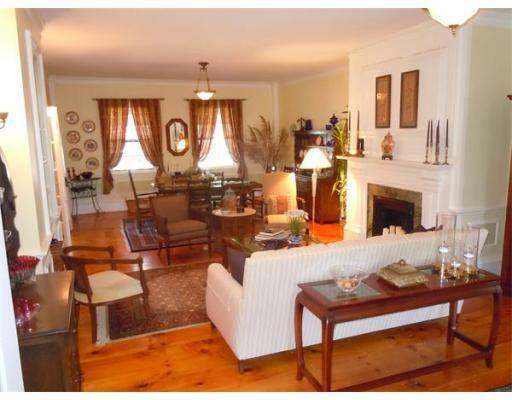 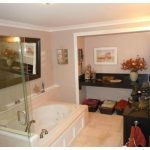 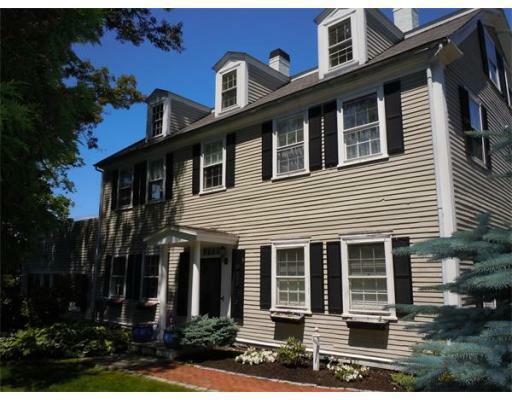 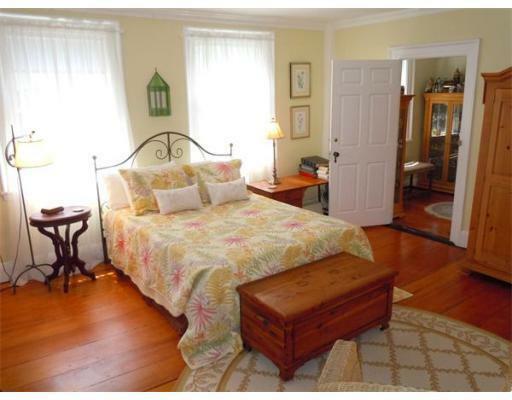 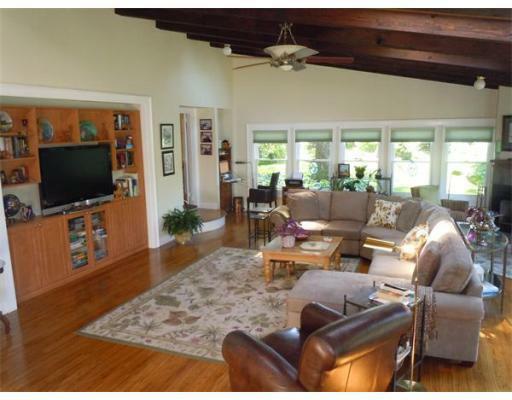 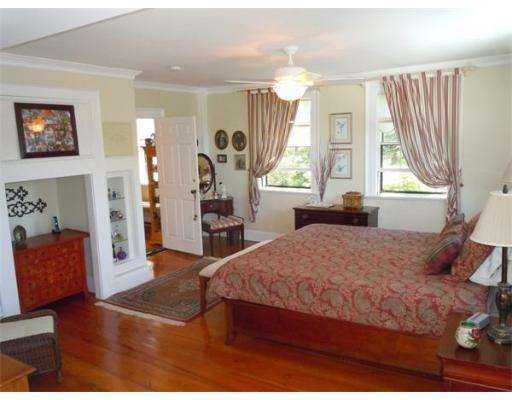 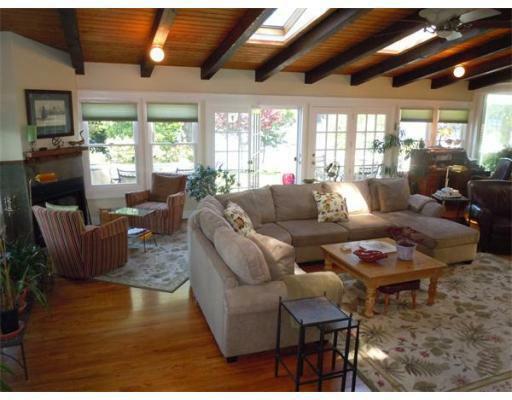 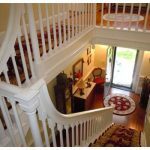 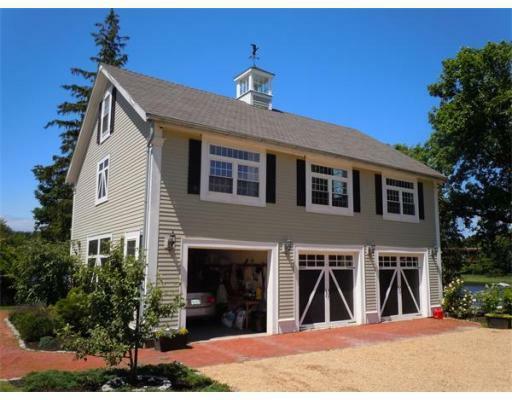 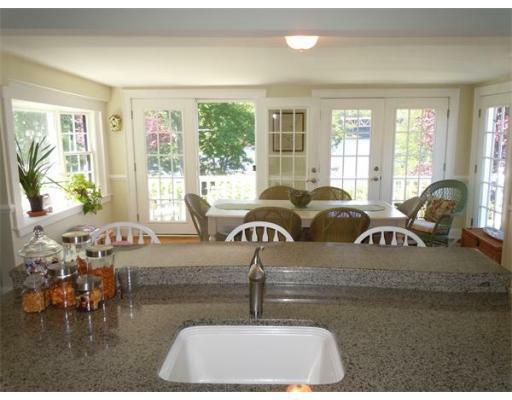 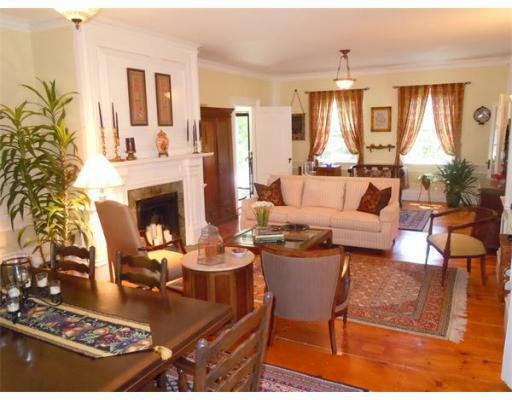 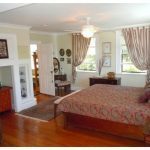 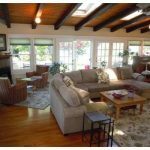 Featured multiple times on WCVB’s Chronicle, this 2 bedroom, 2.5 bath home was built in 1792 and recently renovated in 2007. 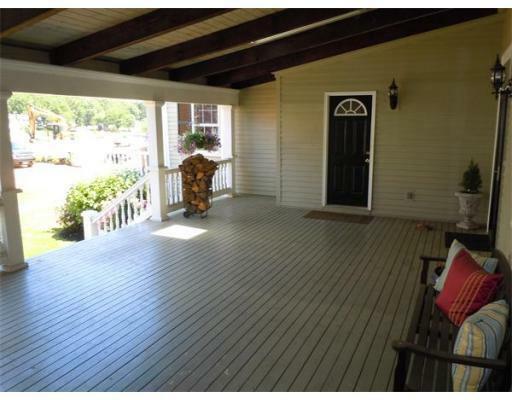 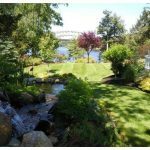 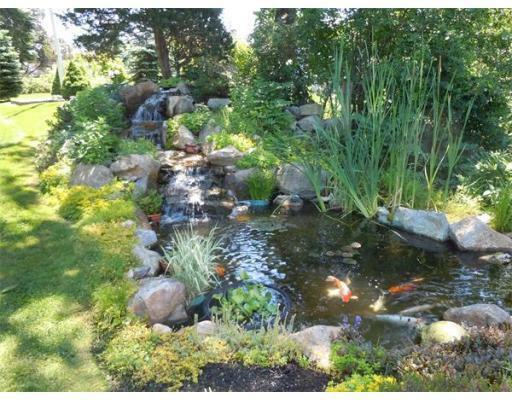 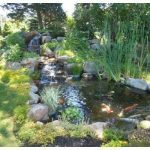 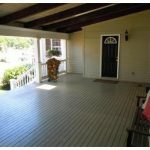 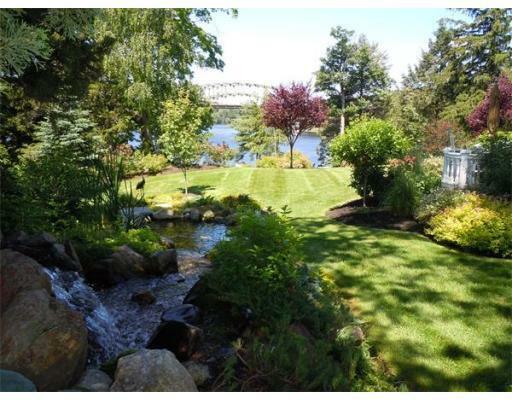 With no shortage of special features, you won’t find grounds like this anywhere else including a koi pond with waterfall, and your own private dock!